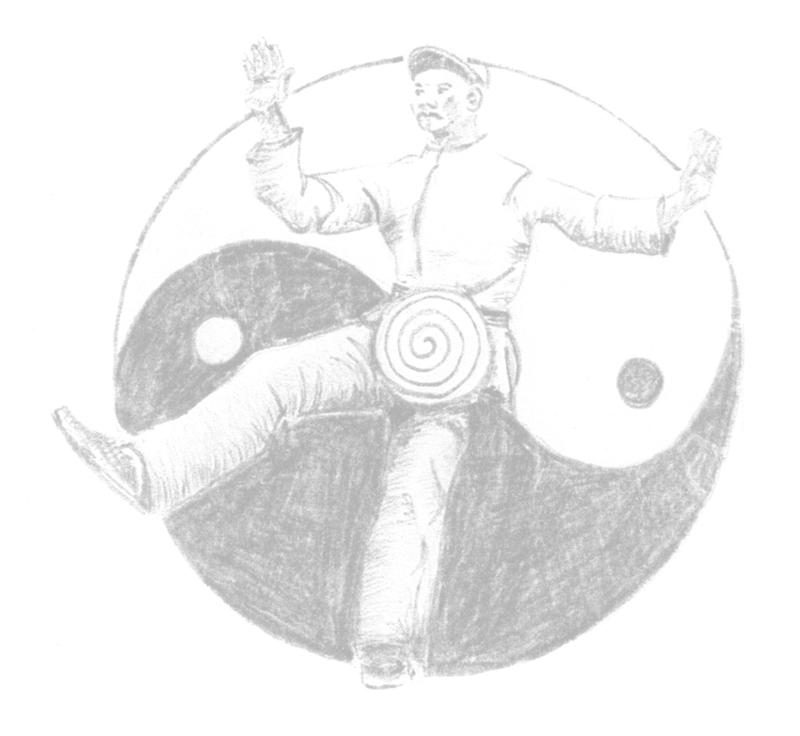 Welcome to the Online Purchase page for Yuan-Chi Tai Chi Chuan lessons. For public lessons in Jubilee Park, GLEBE (Saturdays 9.00-10.00am, Tuesdays 7.00-8.00am, Tuesdays 6.00-7.00pm) and Hyde Park(North), Sydney City (Thursdays 12.30-1.30pm). If you will be attending multiple lessons, please specify the day and time of the first lesson you wish to attend only. Please enter your name in the field below. If you are buying for another or for many, please enter the names of those who will be attending the lesson(s) only. For corporate bookings or private lessons, please email enquiries@constantbalance.com.